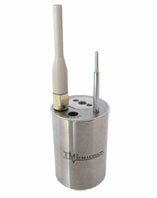 Following are some of our loggers. 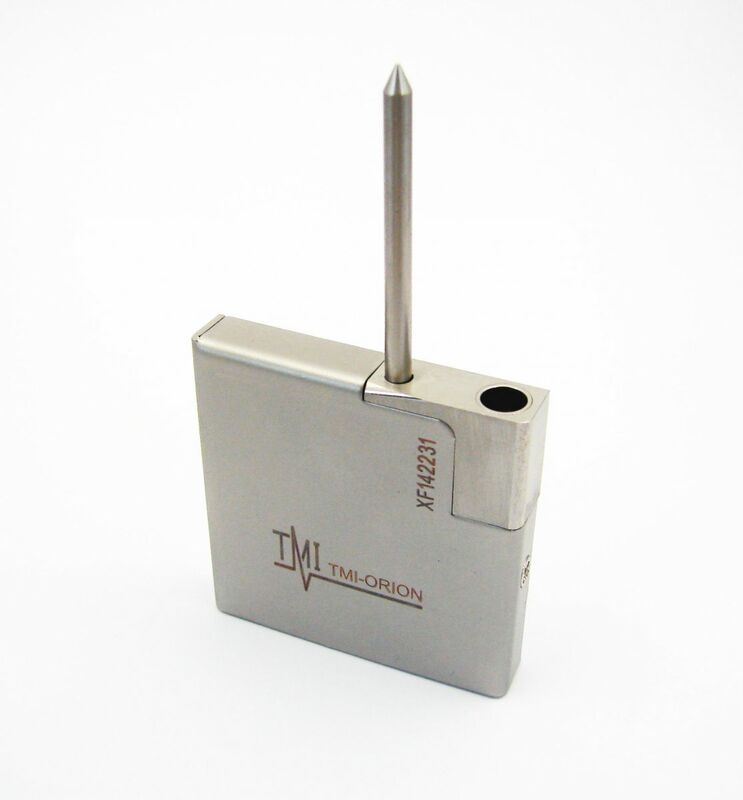 We are offering more than 200 references but customizing our loggers to your needs can be considered. 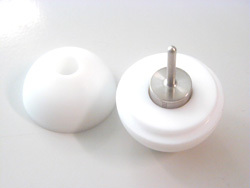 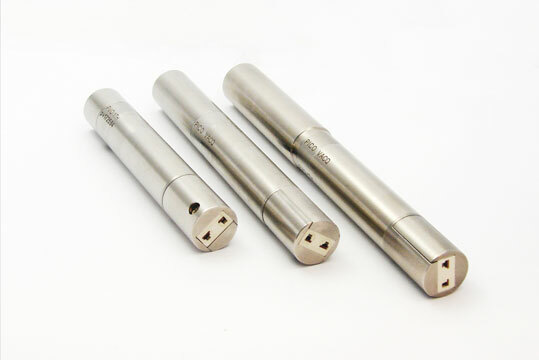 D.15 mm, H. from 22 mm. 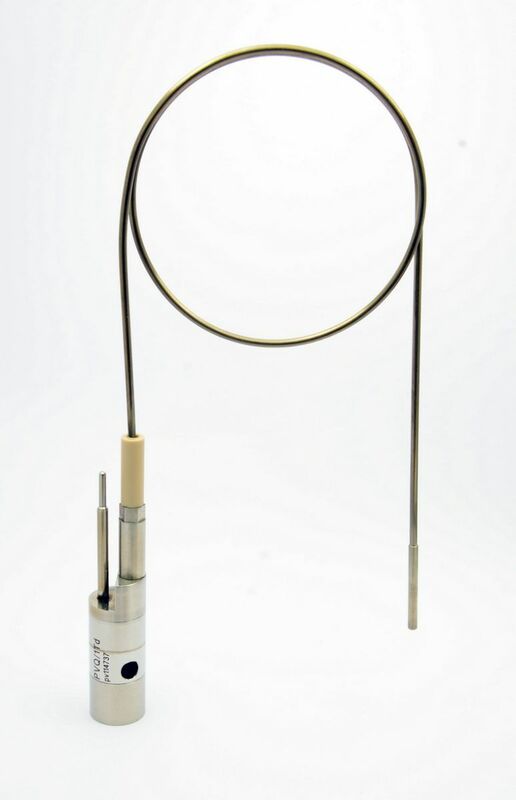 1 flexible probe - Remote setup and real time radio data transmission. 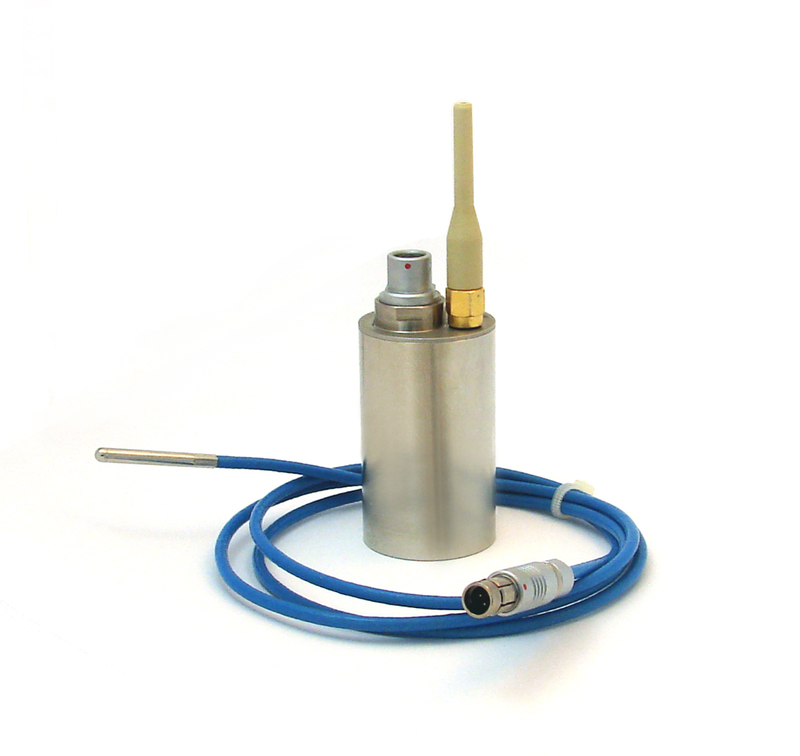 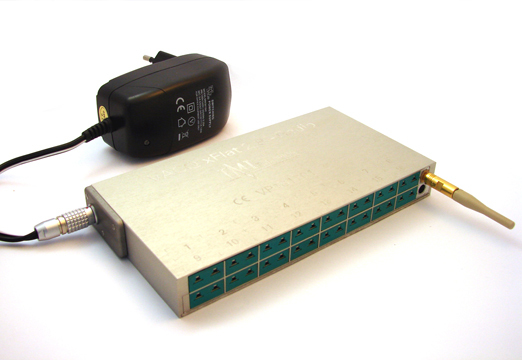 1 connector for connectable probe - Remote setup and real time radio data transmission. 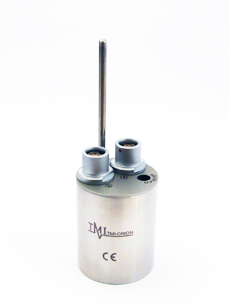 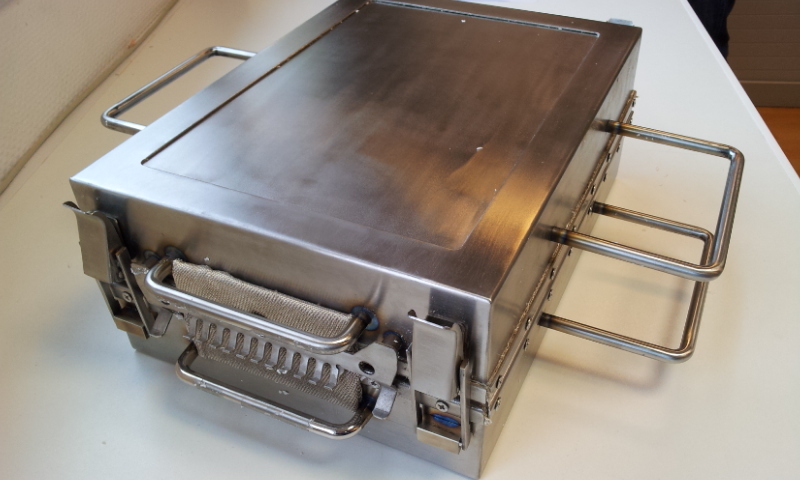 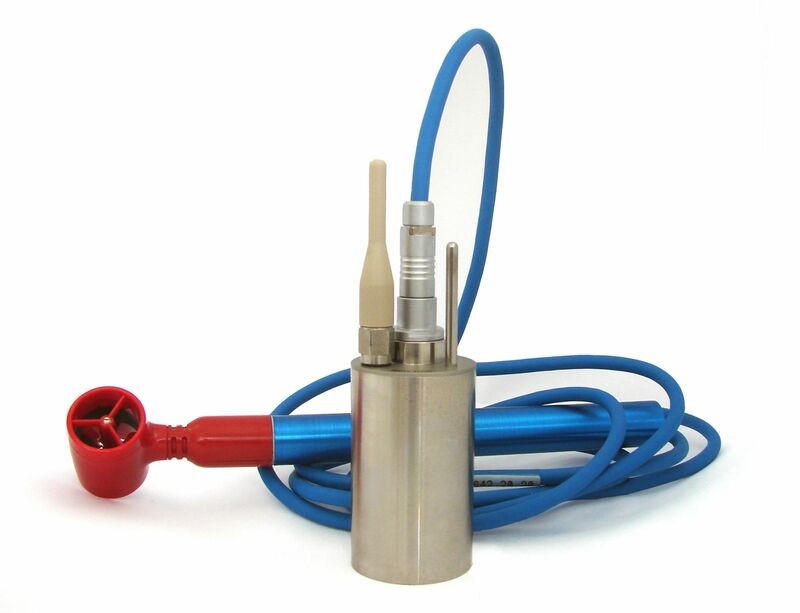 Universal micro-connector for thermocouple (for type K, T, N, J, B, E, S or R). 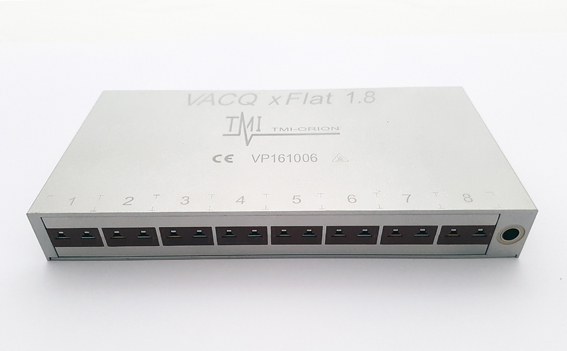 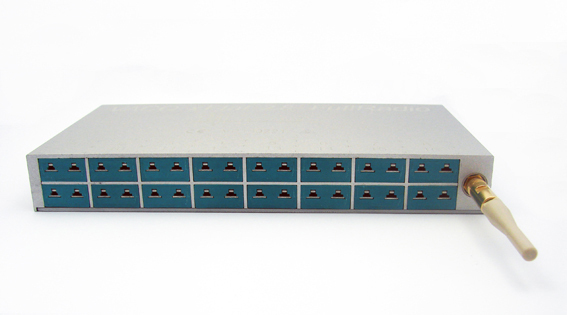 16 connectors for type K or T thermocouples, interchangeable power supply, H.20 mm - Real time visualization of data. 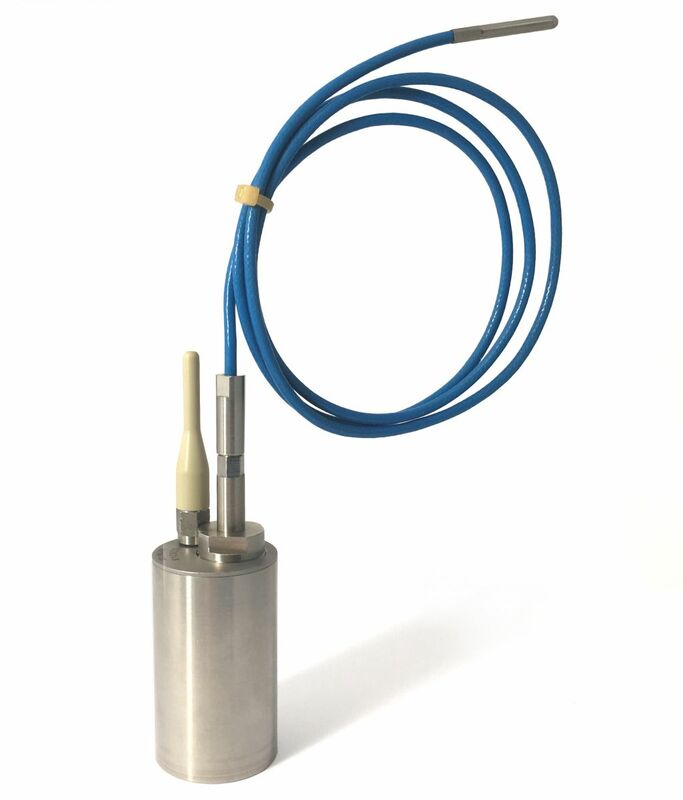 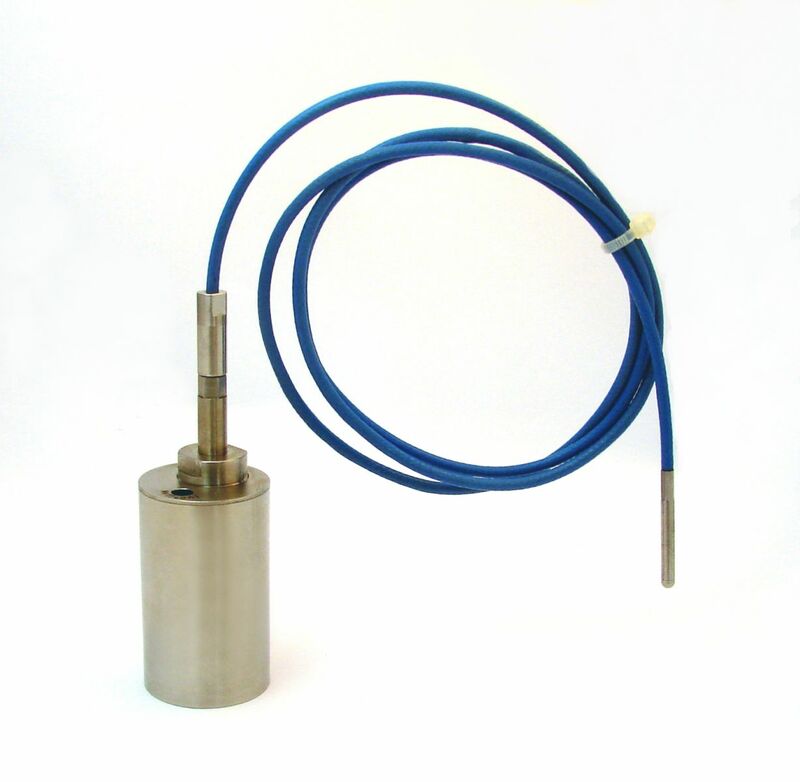 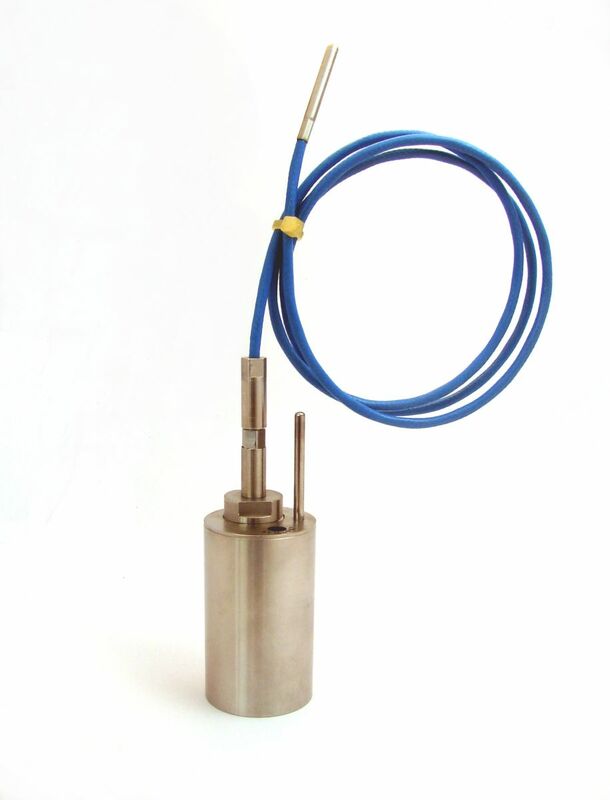 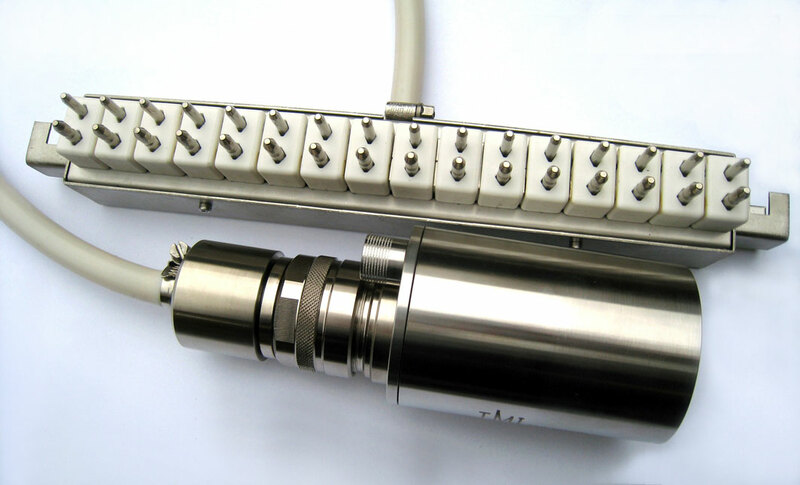 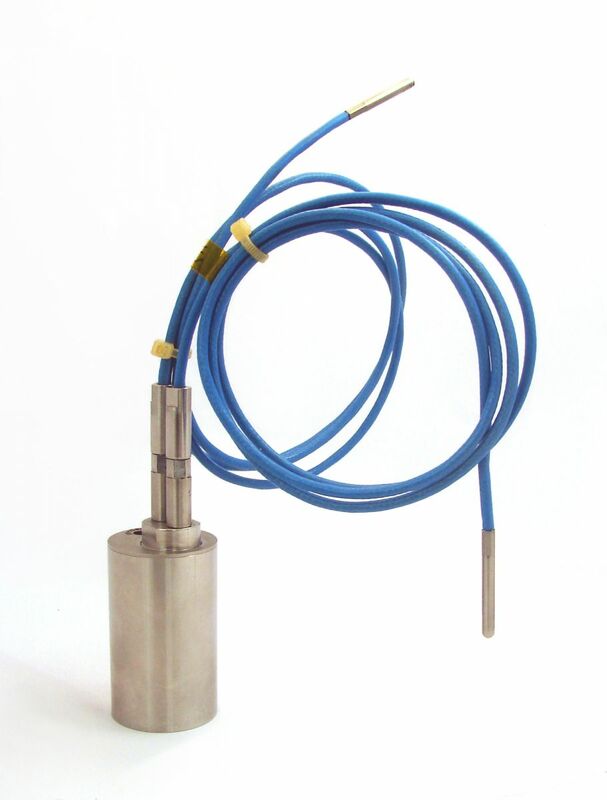 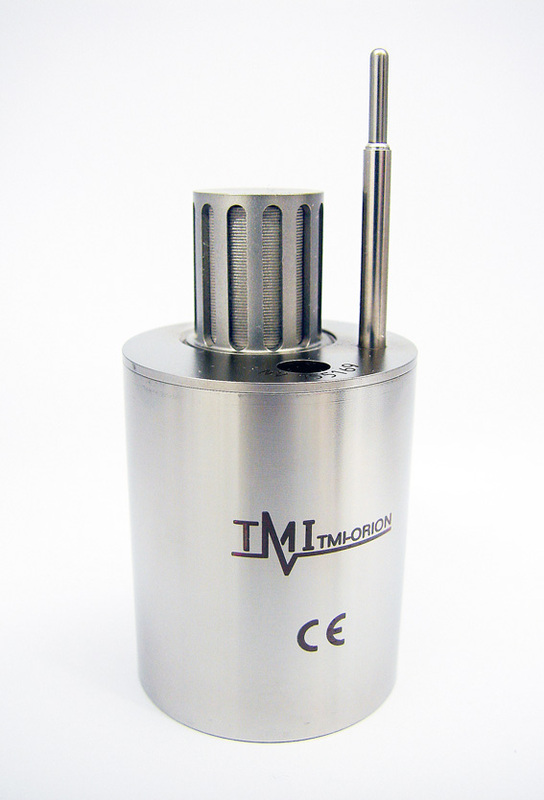 16 connectors for type K or T thermocouples, H.20 mm - Remote setup and real time radio data transmission. 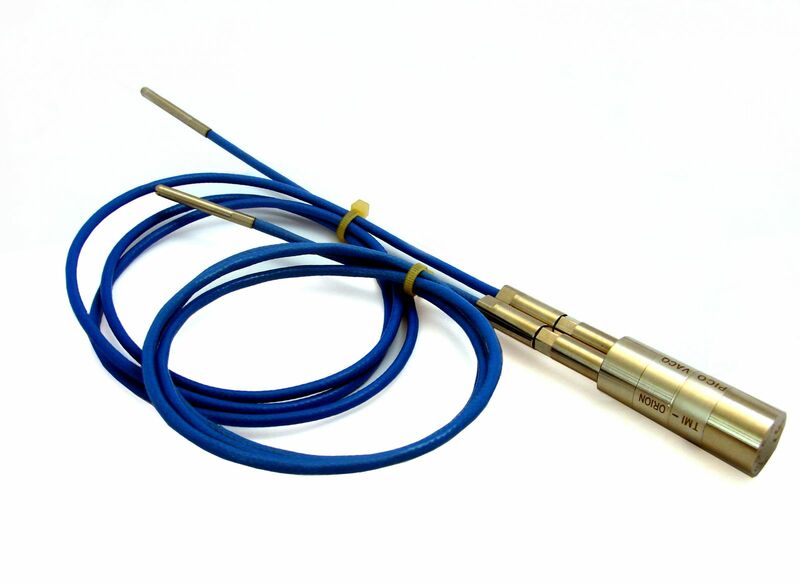 16 universal thermocouples connectors (for type K, T, N, J, B, E, S or R) - Real time visualization of data. 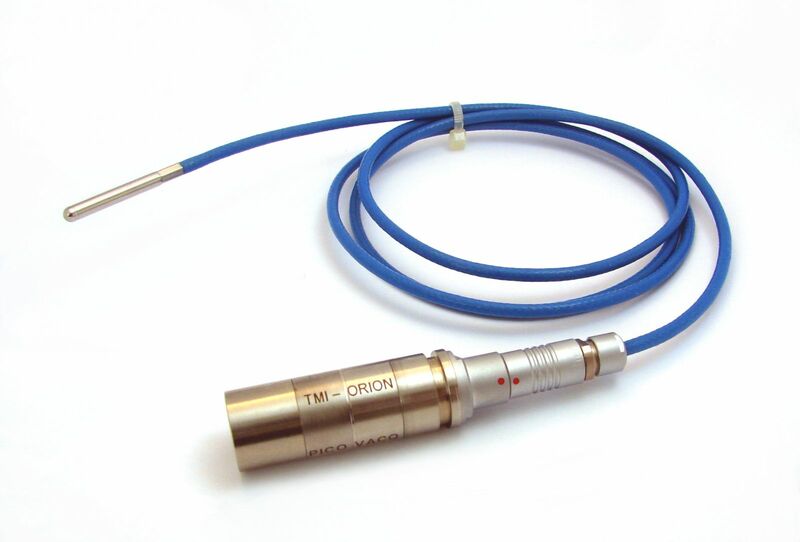 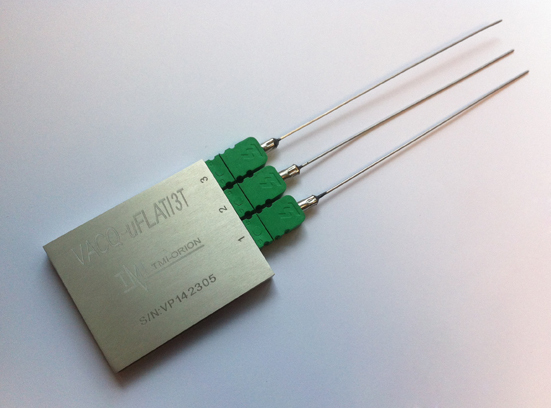 8 connectors for type K or T thermocouples, H.20 mm - Real time visualization of data. 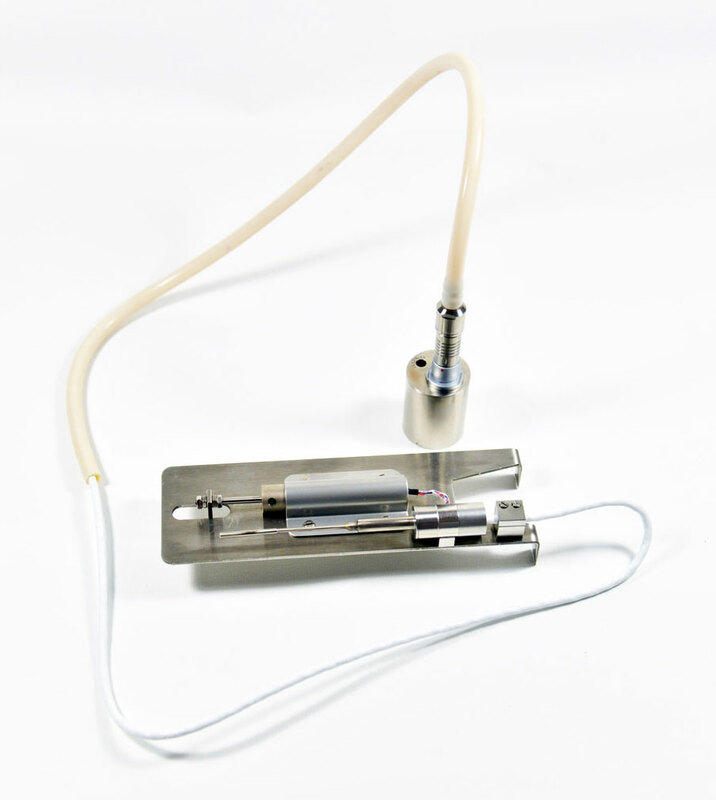 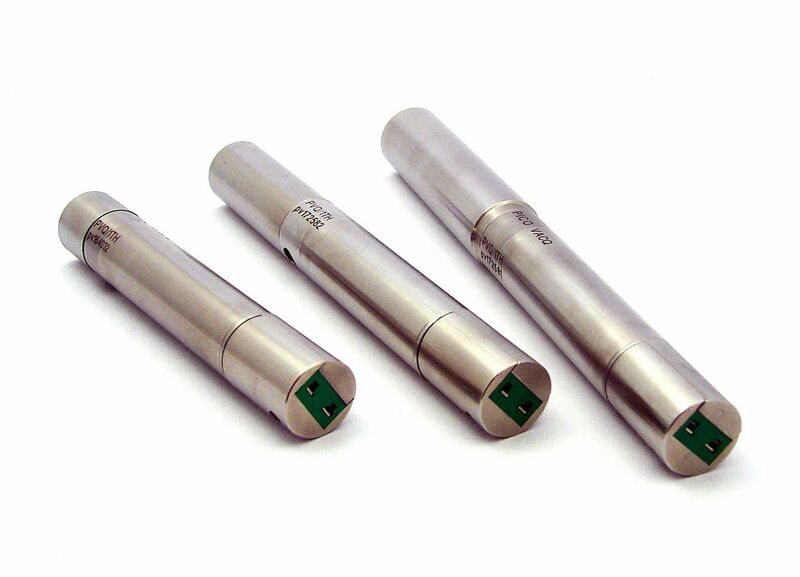 1 pressure sensor, 1 temperature sensor, D.31 mm - Real time visualization of data.